Need For Different Size or Design?? 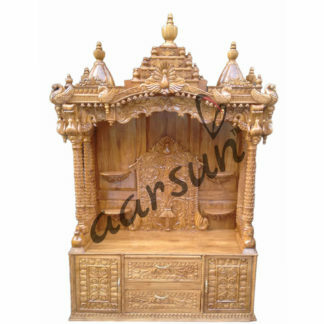 Aarsun Woods brings to you handcrafted arm chair. 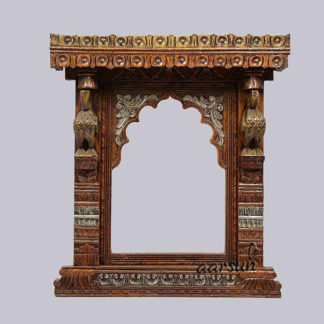 The handcrafted arm chair is made from Sheesham wood with traditional carving. The wooden chair design is crafted with the belief that quality, value, and style with furniture becomes a part of the family. The wooden chair become in warm colors and rich materials. This beautiful chair is an especially fascinating piece of furniture that is perfect for any home. 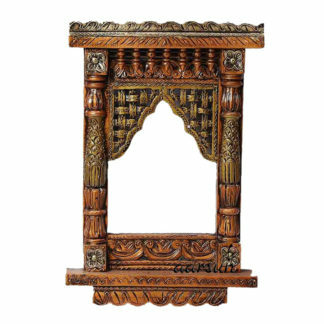 Its frame is made of hardwood and the seat feature a soft, comfortable cushion. There are a number of designs & size available in Wooden Arm Chair, we suggest you to have a look at Handmade Wooden Chair, also at Wooden Chair.